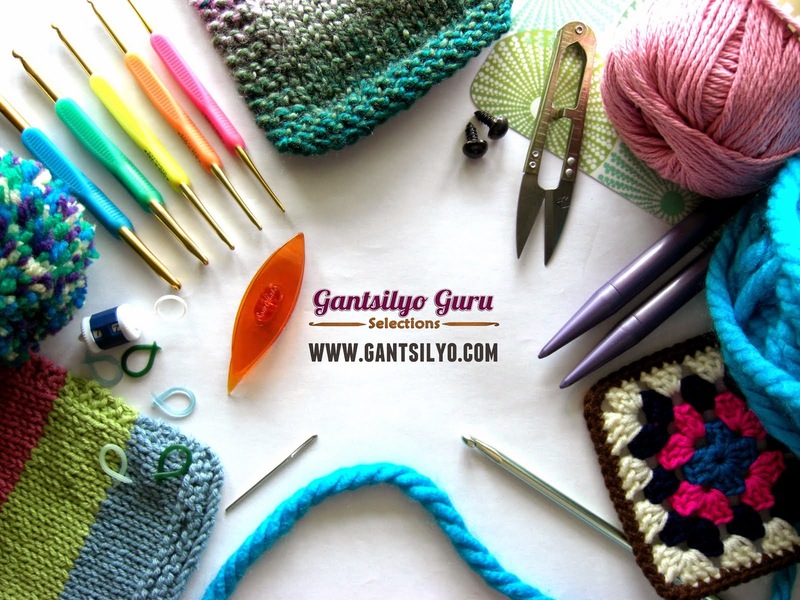 Gantsilyo Guru: My Crochet Haven in Cosmopolitan Magazine's May 2013 Issue! 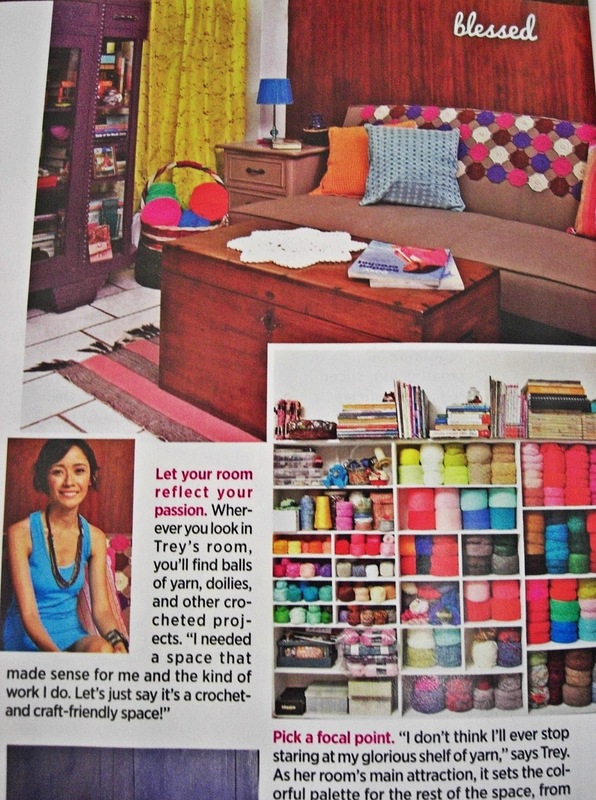 My Crochet Haven in Cosmopolitan Magazine's May 2013 Issue! Remember the do-over my old brother's room went through so it can be the awesome room I wanted to have for my crochet? 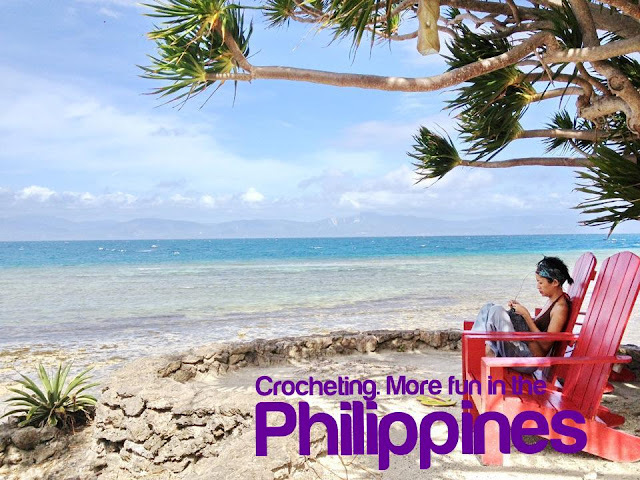 It got featured in Cosmopolitan Magazine's (Philippines) May 2013 issue, for their Cosmo Life segment, "At Your Place." Thanks for the feature, Cosmo! Text and sittings by Camyl Besinga. Photos by Miguel Nacianceno. Makeup and hair by Carmel Villongco. You can see the full-page feature (with more pictures of my updated room) in this latest issue of Cosmo Philippines. It's Solenn Heussaff on the cover for their 16th Anniversary Special! Photo grabbed from Cosmopolitan Philippines' official site. Check out the do-over of this room in my old blog entry here. I know, right?! :) it's a motivating sight!